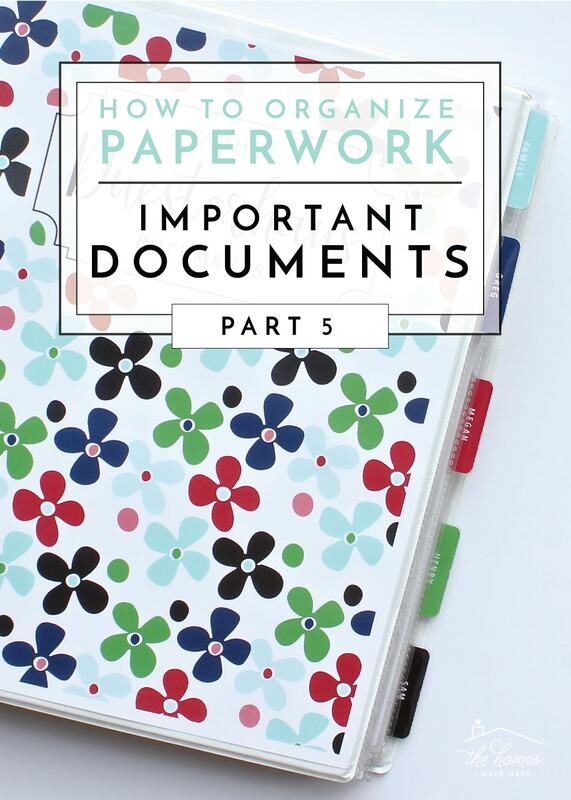 Happy Friday and welcome to Part 5 of the How to Organize Paperwork series! 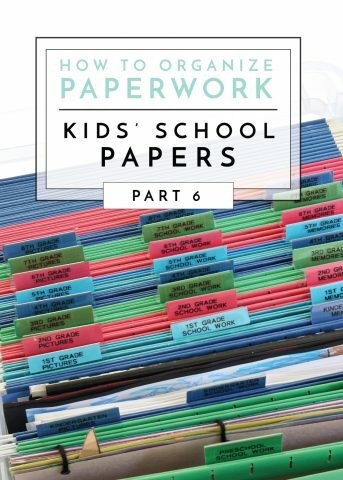 A few weeks ago, I spent a lot of time discussing the process for sorting, purging and storing “household” paperwork. Namely, all the papers most of us likely keep in filing cabinets. 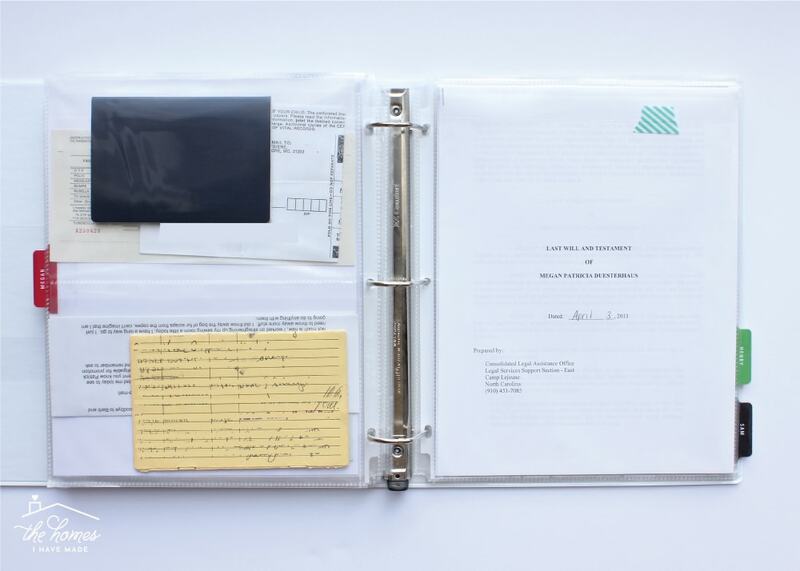 While the filing strategies outlined in that post work for a wide array of household papers (including the ones we’re going to talk about today), our family actually stores our primary identification/sensitive documents in an Important Documents Binder. 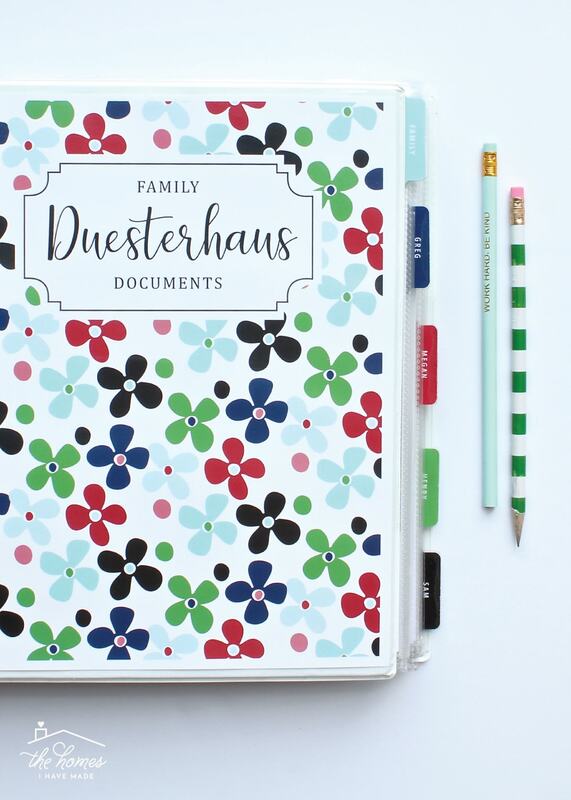 Today, we’re going to work through the Personal Documents Paper Type (e.g., birth certificates, passports, etc) together, and I’m going to dive into why this unique storage solution is worthy of consideration for your family too! 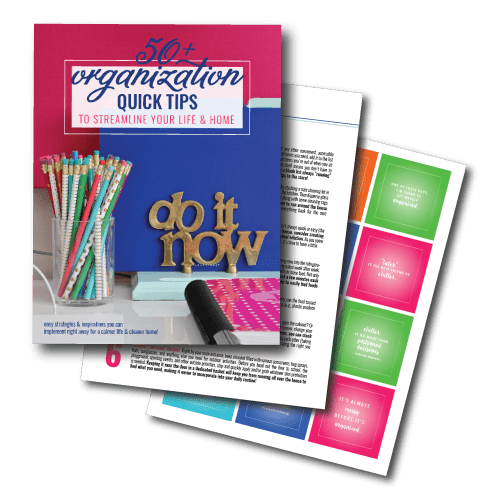 Pssssttt – Each and every post in this How to Organize Paperwork series builds on the previous one. As such, if you are just joining the series, I strongly suggest you review Part 1, Part 2, Part 3, and Part 4 before diving deep into this post. 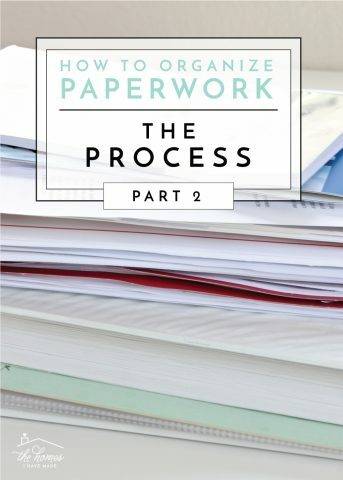 For the past few weeks, we’ve been working through various Paper Types around the home in an effort to break down a likely overwhelming task into more manageable steps. 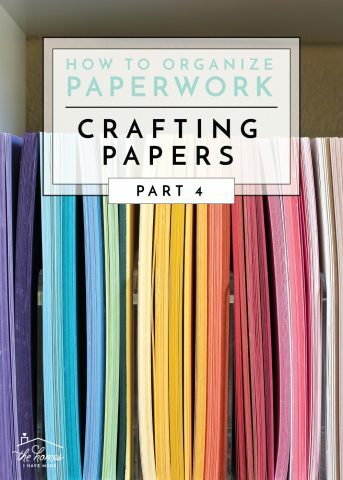 So far, we’ve covered “Household Papers” (which included Financial Records, Medical Records, School, Records, and Home Papers), as well as various Craft Papers. 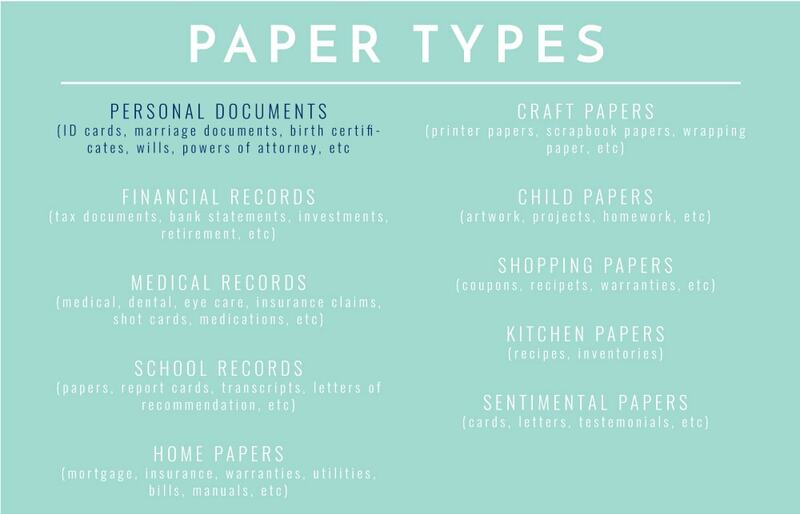 Before we get into specialty categories (e.g., kids papers, sentimental papers, etc), I want to focus in on the Personal Documents Paper Type. “Personal Documents” is a pretty vague name and it may have a slightly different definition for each household. 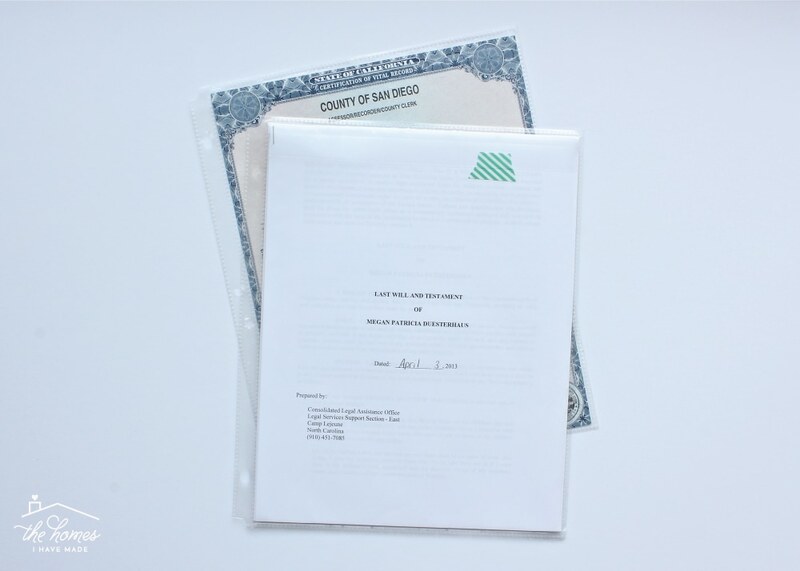 For the purpose of this blog series, Personal Documents includes special, important and legal documents such as ID cards, marriage documents, birth and marriage certificates, official school transcripts, social security cards etc. These are the items that are essential for your personal identification, are often legally-binding, include seals/stamps/signatures, and are usually difficult to replace. In our household, these are the items that ALWAYS travel with us in the car when we move (rather than on the moving truck); and for most households, these are the items that should be part of any emergency safe box or evacuation plan. 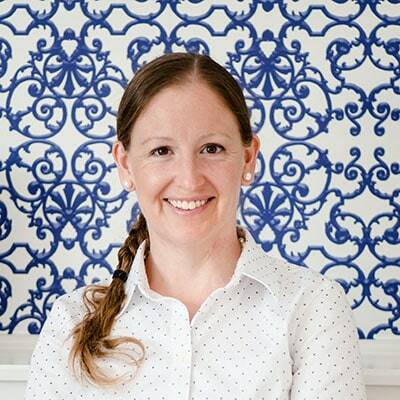 I’m starting to sound like a broken record; but by now you probably understand why I went to great lengths to break down the S-P-A-C-E method for decluttering paperwork. 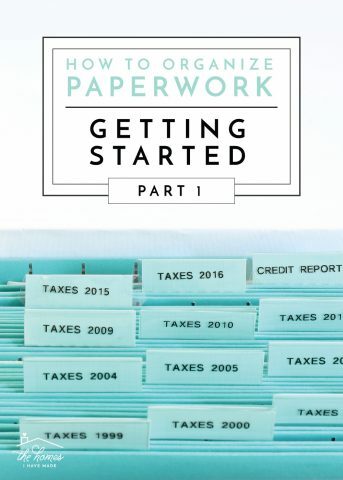 Just like our other Paper Types, we’re going to start the exact same way: by Sorting, Purging, and Assessing our Personal Documents. Once you have everything gathered, sort through every single document and purge it just as you would any other type of paper. You may not think that much will need to be purged out, but I urge you to go through it all anyway. I was shocked at how many extra (non-notarized) copies of random documents we had, as well as expired items (Powers of Attorney are often only valid for one year). Since these items tend to contain personal identification information, make sure you shred anything you no longer need or want. While your sorting and purging, this is also a good time to take inventory of everything you do have. Do you have everybody’s social security cards and birth certificates? 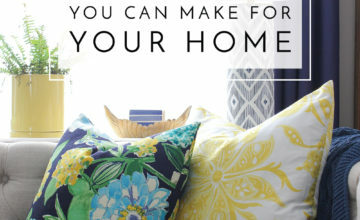 Are you missing an item that you know is in your house somewhere? Use this opportunity to track down important documents you should have! Once you have your papers sorted down, you need to identify how best to categorize them in order to make them accessible. You may choose to store birth certificates together, social security cards together, etc. However, as I mentioned in this post, I strongly advocate you instead sort your documents by family member. Not only does this approach make for quick and intuitive locating when you need something, but it will prevent you from creating too many tedious categories for all the various documents that might be included in this Paper Type. Family – Anything belonging to two or more family members (e.g., car titles, passwords and account numbers, marriage certificates, etc). Because we are likely talking about a (relatively) small amount of documents, further sub-categorization may be unnecessary. Still…if needed…put like items (within each person’s pile) together (all Megan’s transcripts, both of the Family’s car titles, etc). Once you have all your Personal Documents Sorted, Purged, and Assessed into logical categories, you need to figure out the best way for you to Contain them. To be clear, you may choose to store these Personal Documents with your other household files; in that case, I suggest you refer to this post to ensure these documents are sorted and filed accordingly. 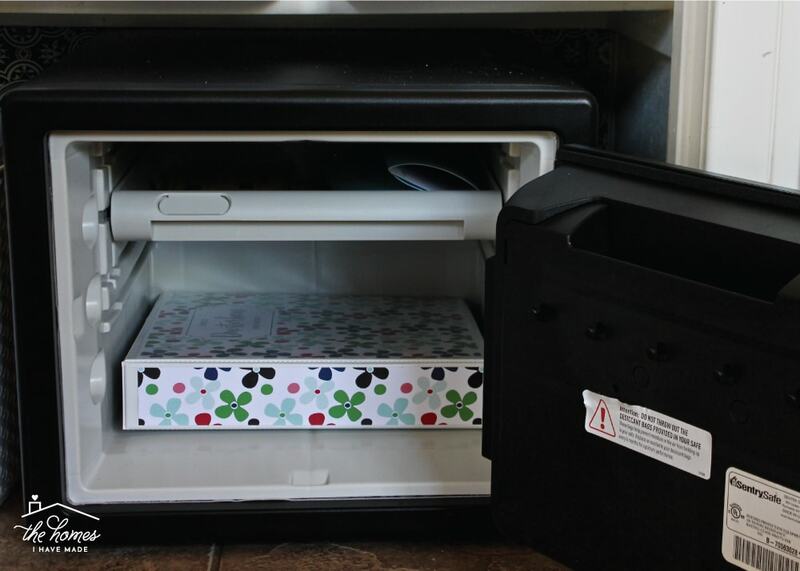 In our home, our “regular” household files are not stored in a locked, fire-proof filing cabinet. 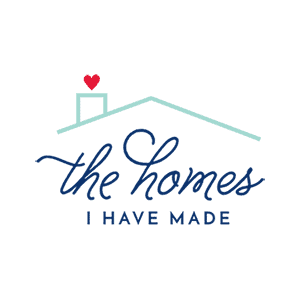 Additionally, because we move so frequently, we wanted and needed a solution that was easy to access and easy to take with us. Several moves ago, we loaded all of our Personal Documents into a simple binder primarily for the purpose of moving them safely across country (a binder is easy to keep in a suitcase and lock into hotel safes). We were admittedly a little shocked at the ease and practicality of this solution and have continued to use it full-time ever since (with some updating of course!). 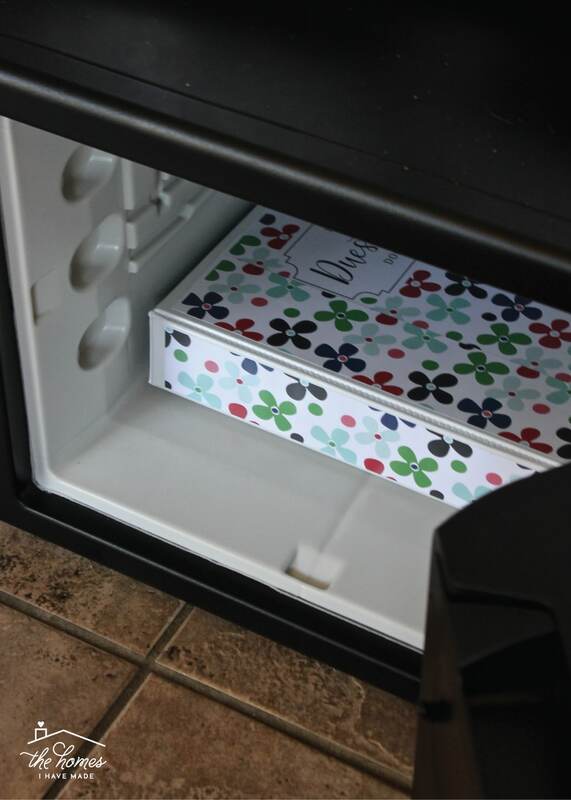 But a binder’s compact size enables us to store these important items in our (small, affordable, transportable) household safe rather than having to rely on a large, locking, expensive, heavy, fire-safe filing cabinet. And finally…as I mentioned before…when it comes time for us to move, we don’t have to painstakingly separate out the “important papers” from our usual files. We just ensure our Personal Documents Binder is with our luggage and rest easy knowing everything we need is with us at all times! 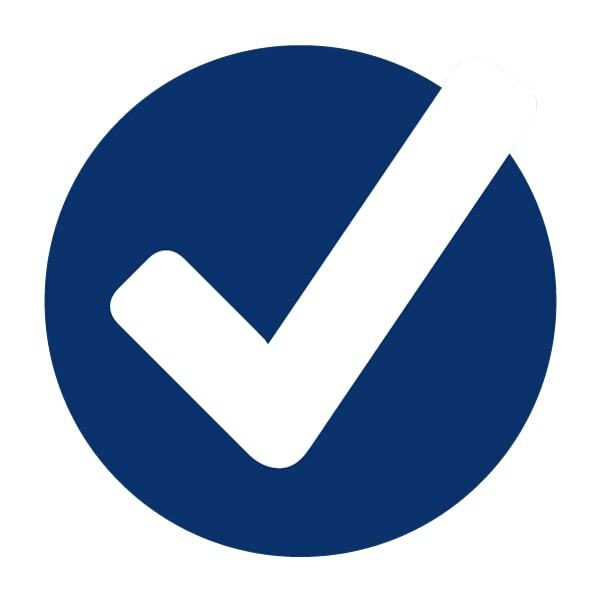 You’ve already Sorted, Purged, and Assessed your Personal Documents into logical categories. 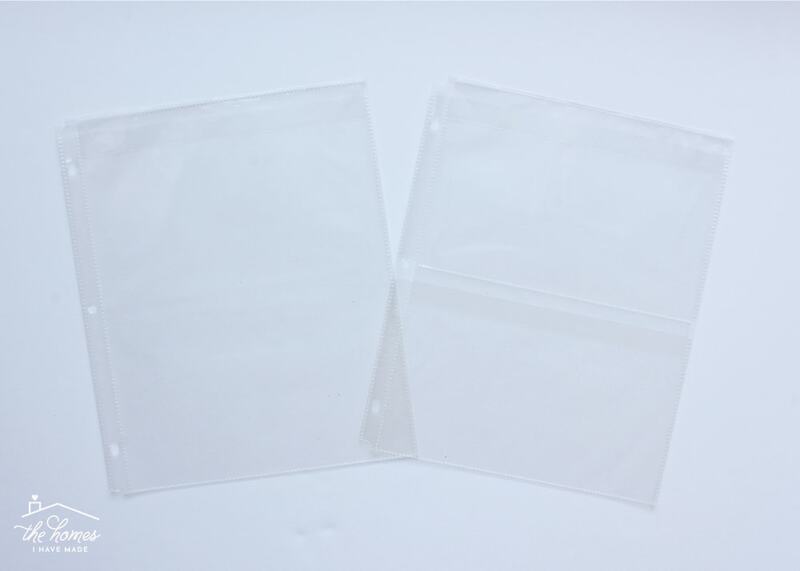 In order to safely insert them into a binder-type system, you will likely need to use page protectors. 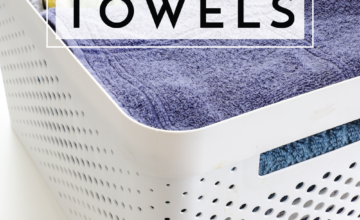 Page proectores not only prevent you from having to punch holes in everything, but they keep items safe and provide room to store like items together as needed. Years ago we found these full-sized and half-sized page protectors. They both have a sizeable flap (about 1″) that prevents items from sliding out. For some reason, I can’t seem to find the half size version but these are similar! 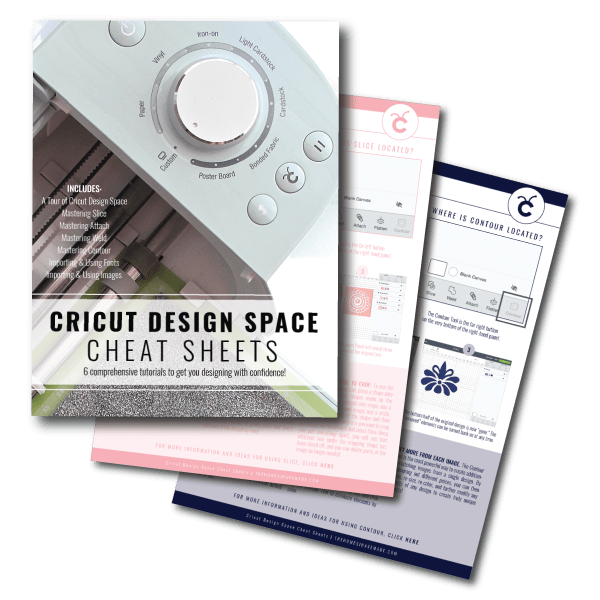 Anything that is full sheet-sized can be loaded into the full-sheet page protectors. TIP! Use some cute washi tape to secure down the flaps of really bulky contents. 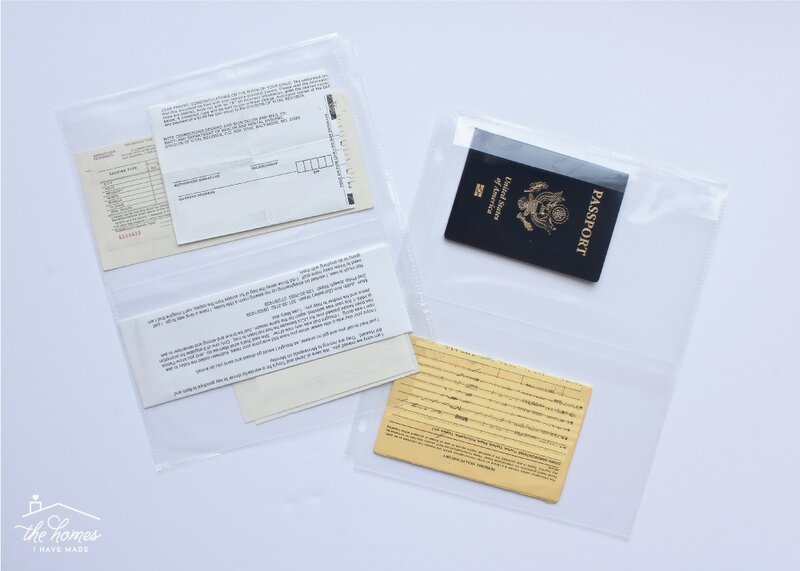 Anything that is smaller (e.g., passports, social security cards, shot records, etc) can be secured in the half-sheet size. The split page protectors keep multiple items from sinking to the bottom, making them easier to find and remove! Once you have all your documents loaded into the appropriate page protectors, all that is left to do is to add some labels or dividers so you can efficiently locate whatever category of documents you’re looking for. 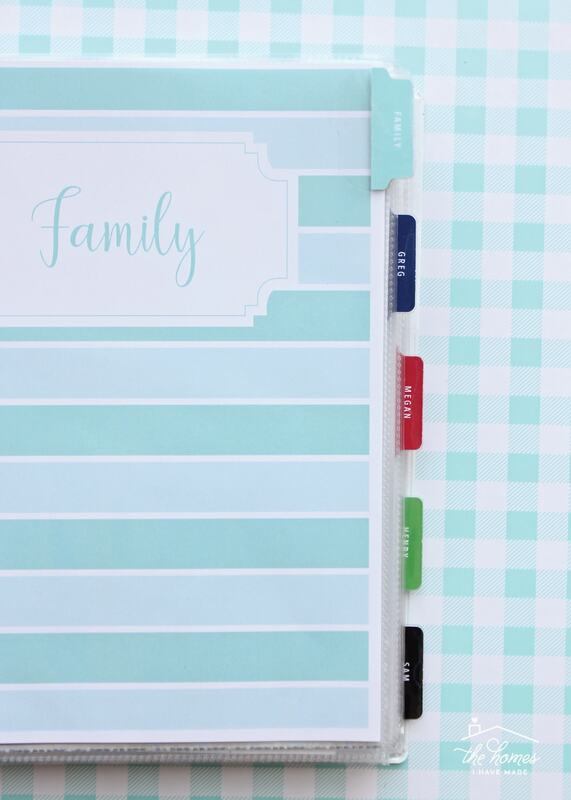 In our case, I needed a tabbed divider for “family,” as well as each family member. 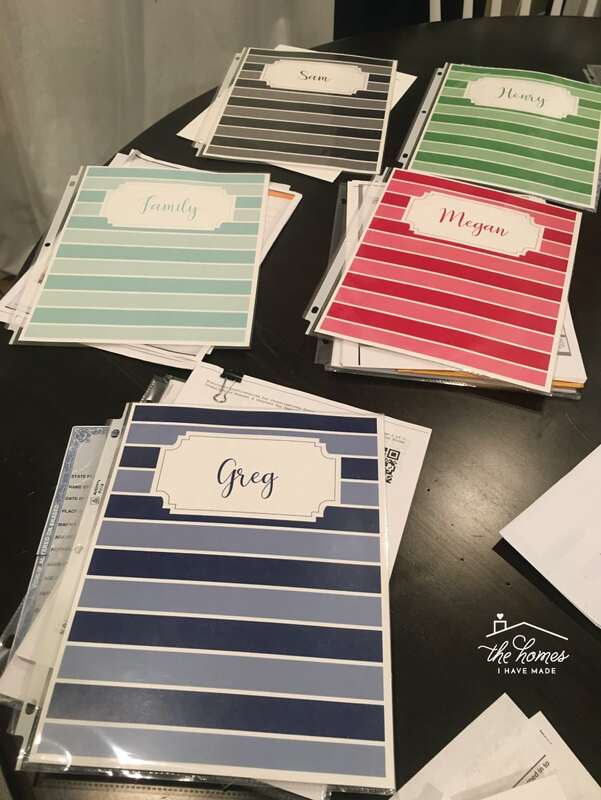 Pppssstt – Love my matching binder dividers, tabs, and cover? 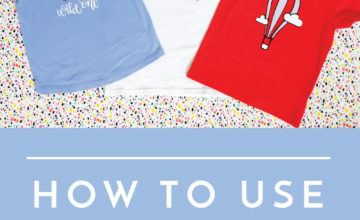 Learn more and get them here! Load the dividers and page protectors into the binder. Finding whatever important document you need is now a snap! The final step in any decluttering process is to make it pretty (so you’ll love it, use it and maintain it!). For a binder, a pretty cover and spine is all you “need” to make your system a little more unique, personal and fun! 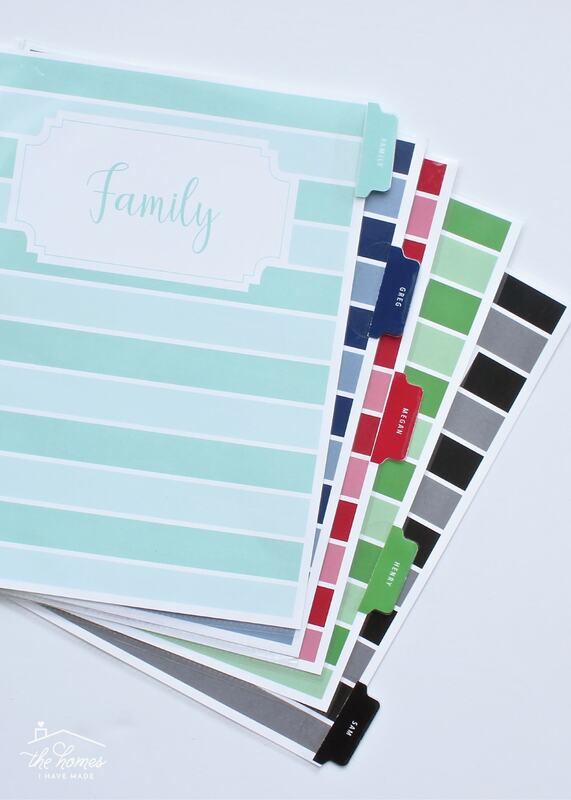 More details about my printable binder cover here! 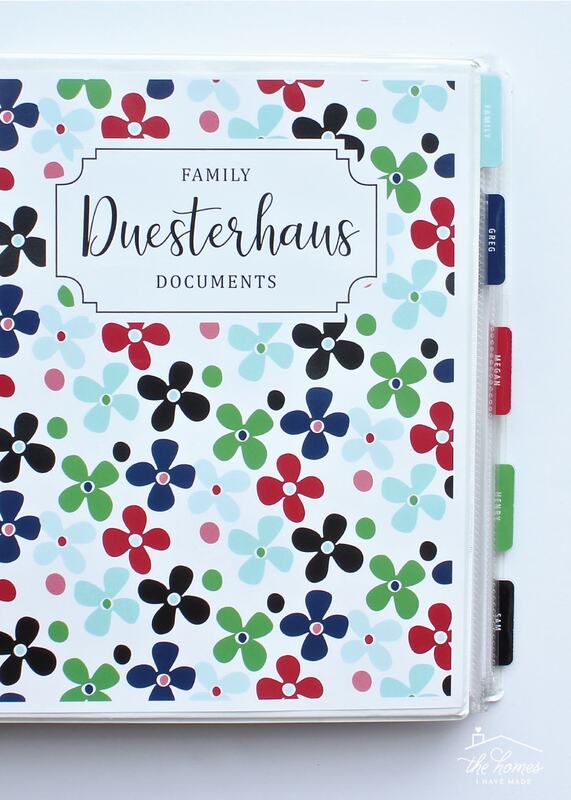 With our Important Documents Binder loaded into our family safe, we can rest easy that our essential family documents are safe, secure and organized in one spot! Here are some other solutions that might work for your family! NOTE: Great minds think alike! 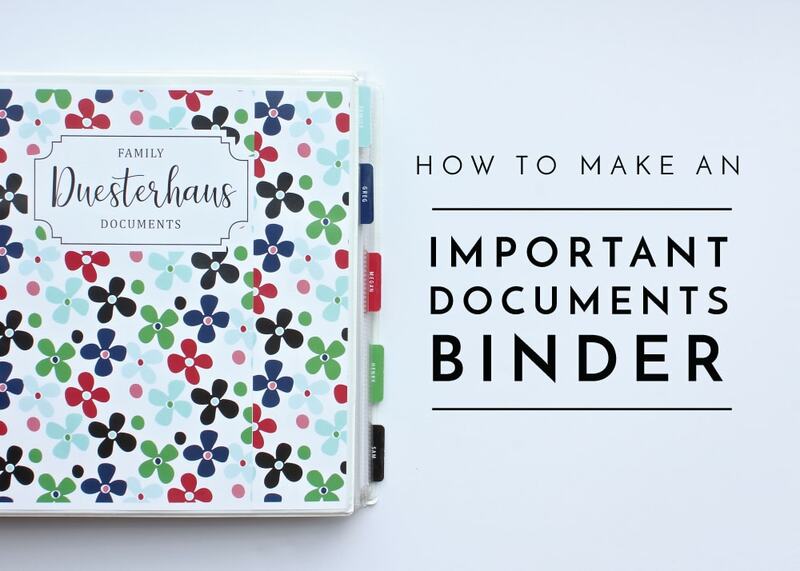 I had trouble finding posts and ideas that differed greatly from my own binder concept! It looks like a lot of people have had success with the binder concept! 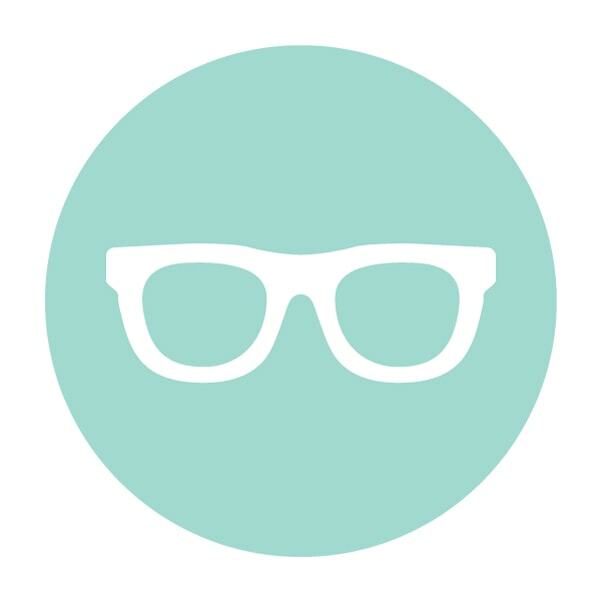 Use the S-P-A-C-E method to Sort, Purge, Assess ALL the Personal Documents in your home. 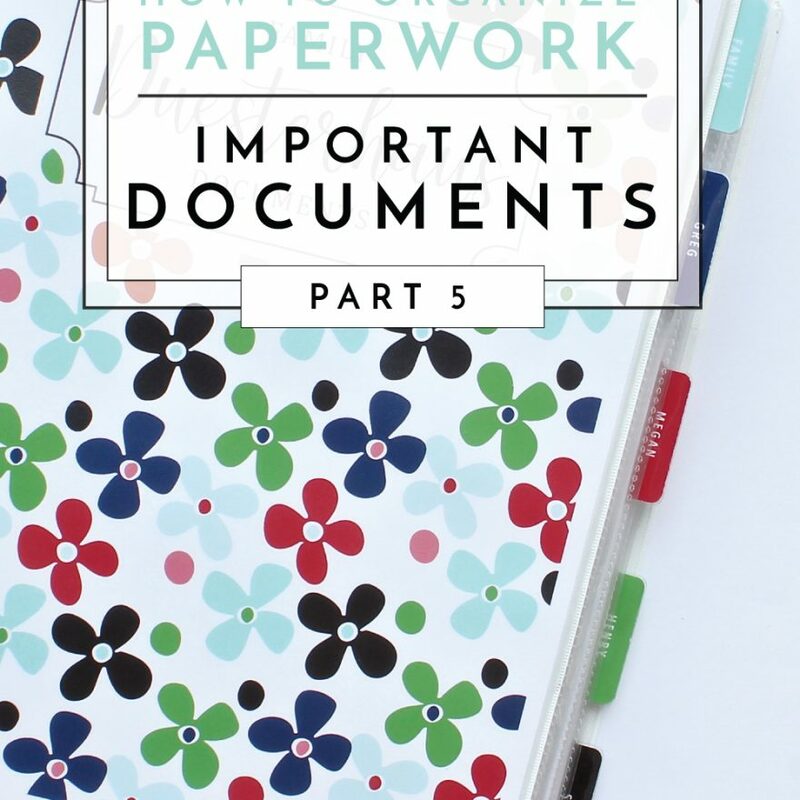 Once your papers are fully sorted, use the Contain and Embellish strategies outlined in this post to assemble an Important Documents Binder or employ an alternative solution that meets your needs. There is a tremendous amount of relief that comes with getting all your important Personal Documents in order. Tracking them all down and taking inventory is one positive step, but identifying a safe and secure system to store and access them will provide peace of mind for you and your entire family. 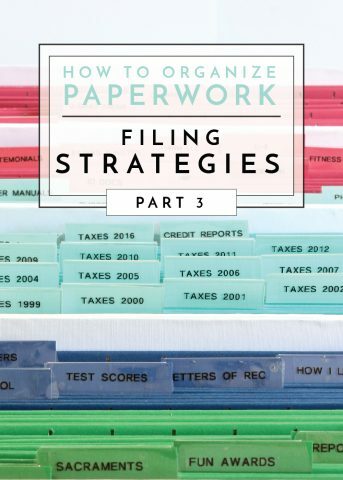 If there is one component of this How to Organize Paperwork series that I hope you embrace, it’s this one! I know you’ll find it worth your efforts! Have a wonderful weekend friends! 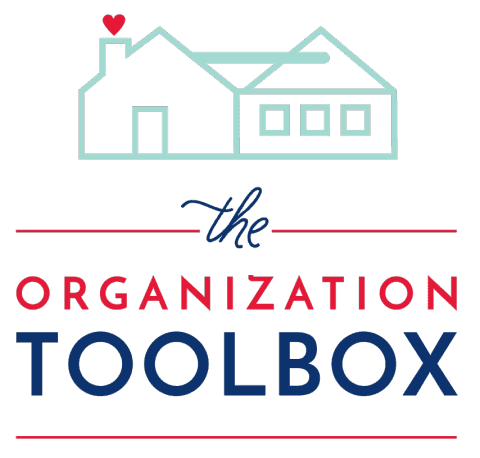 Back here on Tuesday, I’m revealing one of my favorite launches to the Toolbox yet; and on Friday, we’re going to get into purging and sorting child school/artwork!